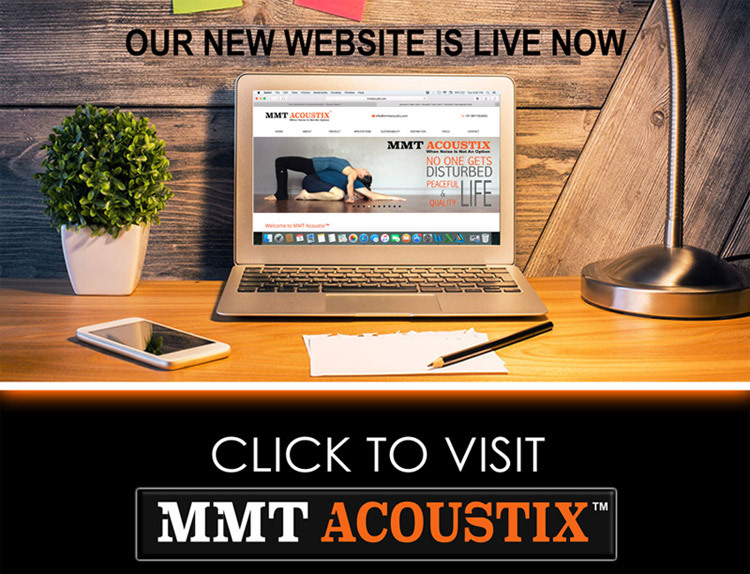 MMT Acoustix provides acoustic boards and acoustic panels for walls and ceilings in India to control the echo and reverb, contributing to good and aesthetic environment. . To create the optimal sound environment for your interior space we have coloured and lightweight acoustic panels for acoustics and soundproofing in India. 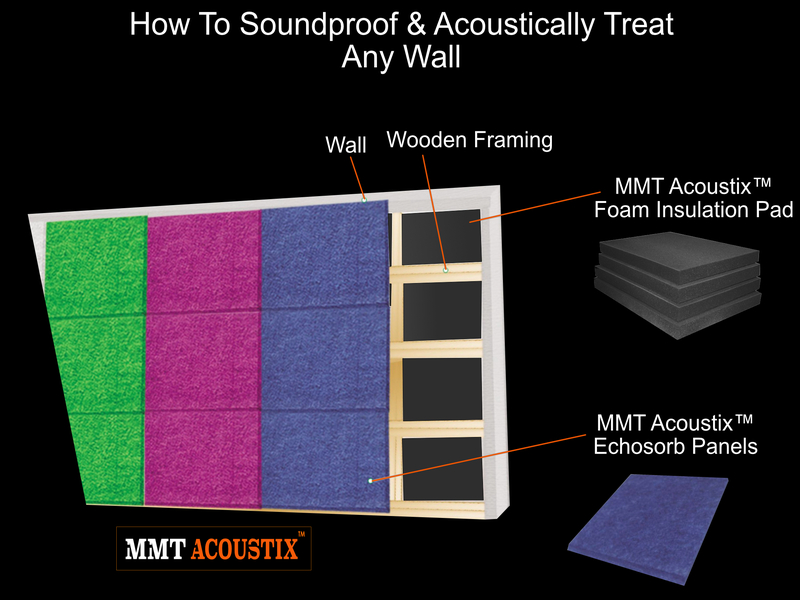 MMT Acoustix™ Echsorbix Acoustic panels are flexible thus no risk of breakage. Highly Fire retardant and Water resistant to withstand any kind of residential or professional mishaps. MMT Acoustix™ Echsorbix Acoustic panels are environment friendly thus promote greener environment towards a greener nation. Easy to Apply and handle product thus its rated DIY by professionals. Majorly used by Architects and Interior designers in India for Acoustics and Soundproofing. Our acoustic boards, acoustic materials and polyester panels are available in all parts of the India throughout and can be supplied swiftly. .
Major Applications: Acoustic treatment in Auditoriums, Acoustic treatment in Schools, Acoustic treatment in BPO, Acoustic treatment in Call Centers, Acoustic treatment in Offices,Acoustic treatment at Home, Acoustic treatment in Studio, Acoustic treatment in Home theater,Acoustic treatment in Multiplex, Acoustic treatment in Conference Rooms, Acoustic treatment in Sports Complex, Acoustic treatment in Recording rooms.